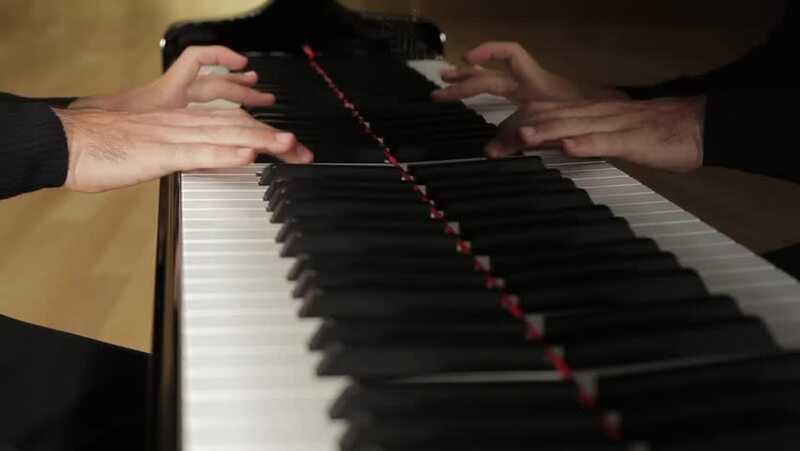 4k00:17Female hands playing a gentle piece of classical music on a beautiful grand piano. Woman playing the piano, close-up. 4k00:08Close up of toddler's hands playing piano. 4k00:13Hands pianist playing musical composition on piano. close-up.